For your toddler, every day brings new discoveries and opportunities to explore the world. Despite a display of independence, your 2 & 3 year old still longs for the safety and security of parental closeness. During this time, toddlers relish the comfort of the familiar while also seeking the challenge of something new. Vocal play — Through vocal play, toddlers learn to form vowels and consonants, say words and phrases, and imitate rhythm and vocal inflection. In Kindermusik Level 2, vocal play is presented within the context of songs, chants, and activities done in class. Expert advice — Your Kindermusik educator explains how the musically based activities enhance your toddler’s complete development. “So much fun for the kids (and mums!) my boy loves it and tells his dad about his favourite bits when he gets home. He is constantly singing the songs at home too.” – Music2Grow Parent. 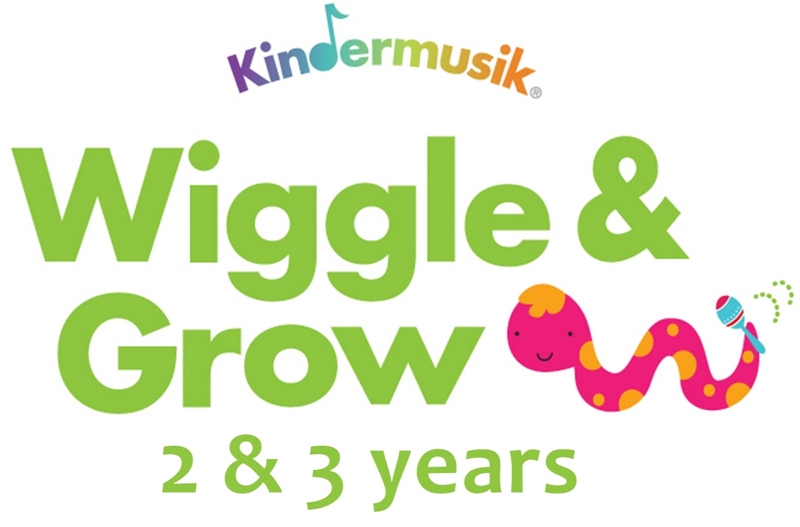 “I see the blossoming growth daily in my child with the music and skills she has learnt through Kindermusik and a fabulous teacher.” – Julie M. – Music2Grow Parent. “I think Kindermusik has given my child a head start in development of motor and social skills. She is more aware of music and movement, she can share and listen effectively. Plus it’s just good fun!” – Michelle P. – Music2Grow Parent.